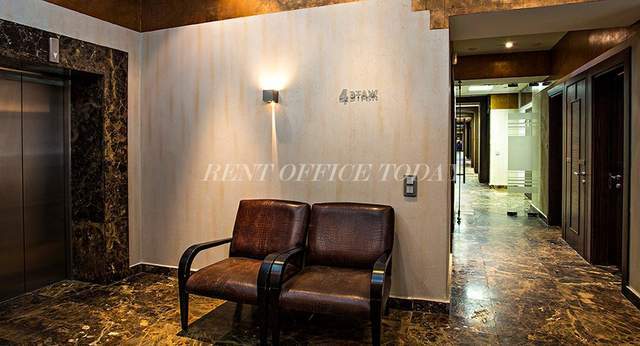 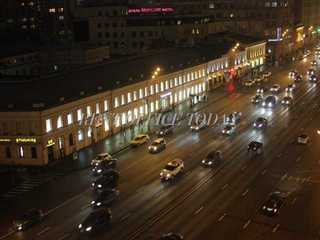 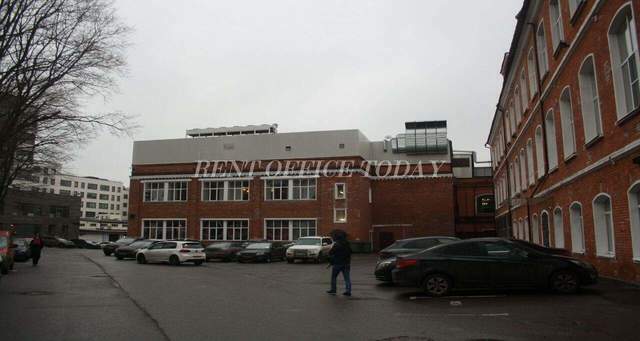 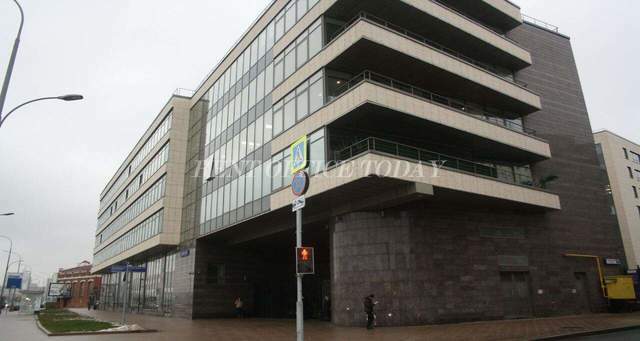 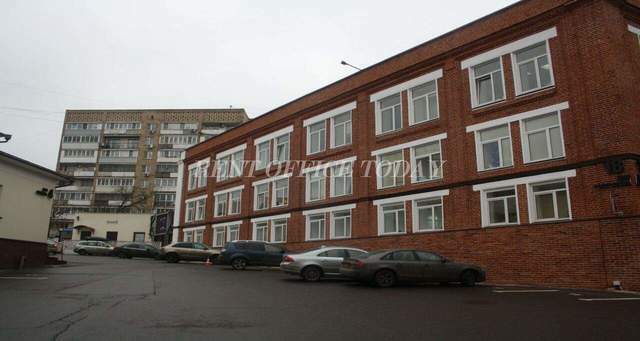 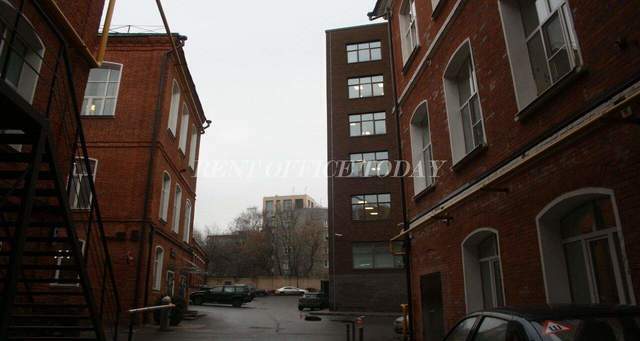 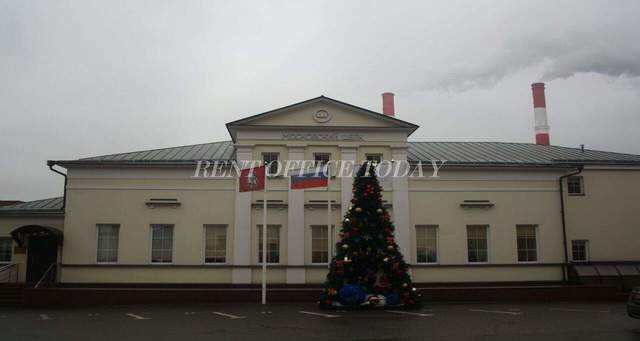 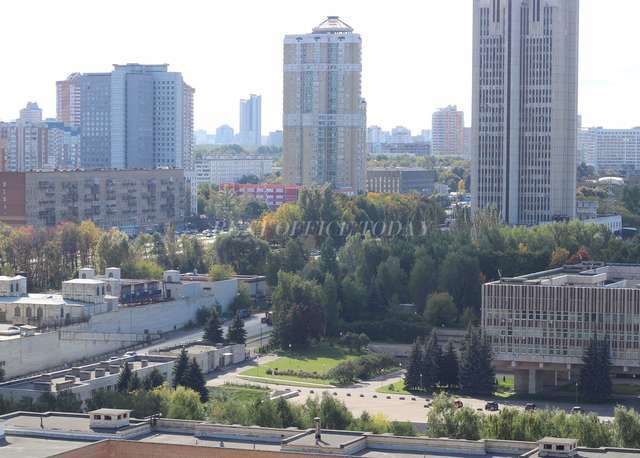 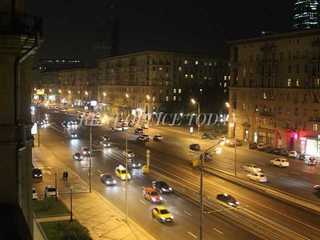 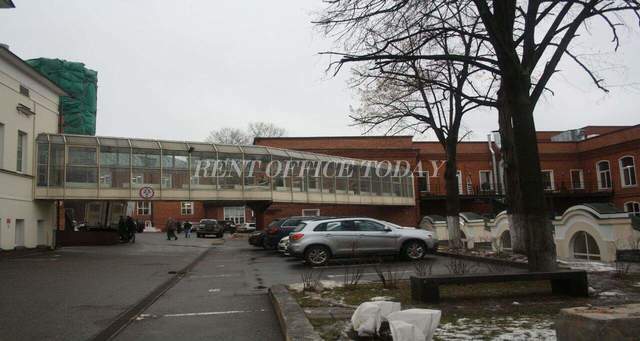 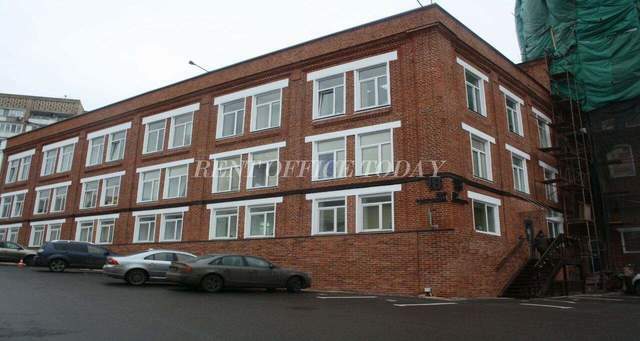 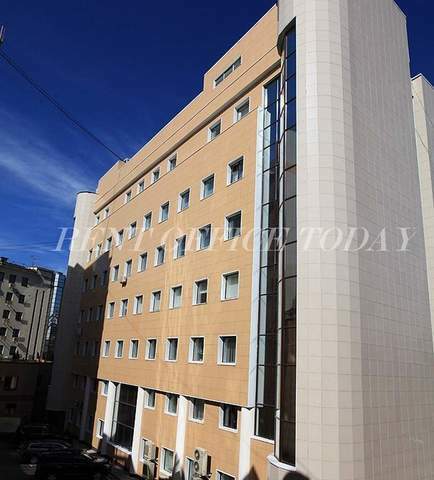 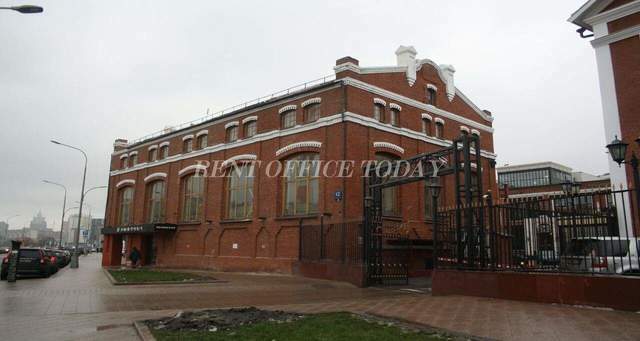 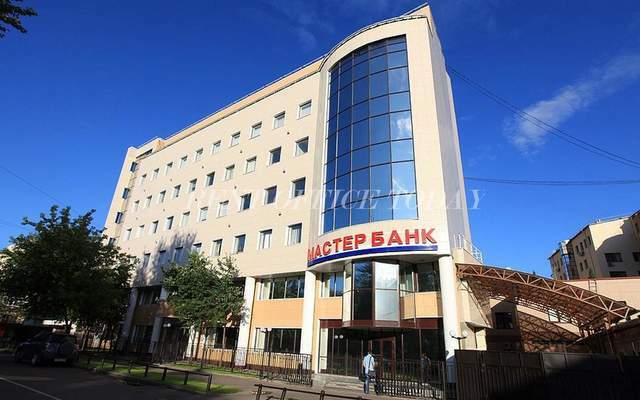 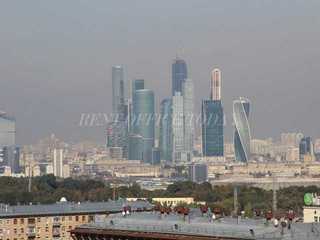 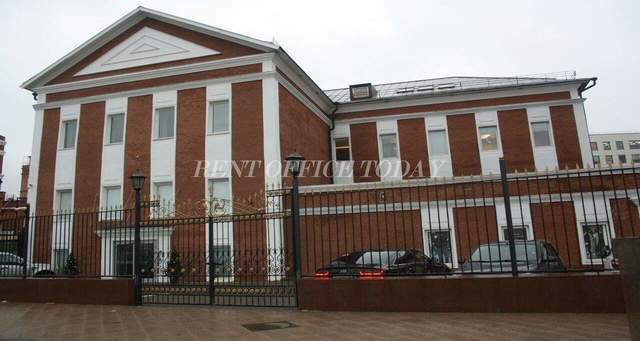 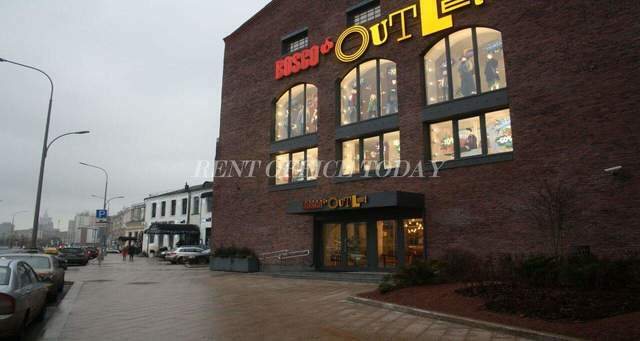 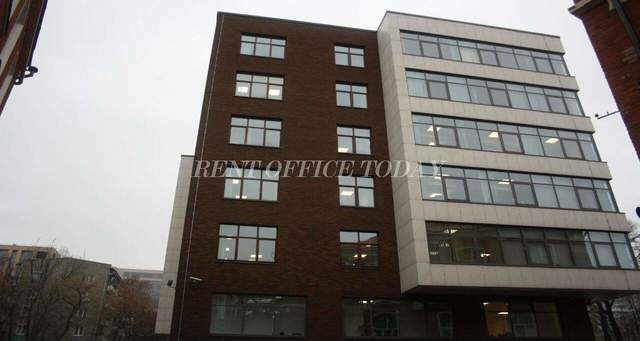 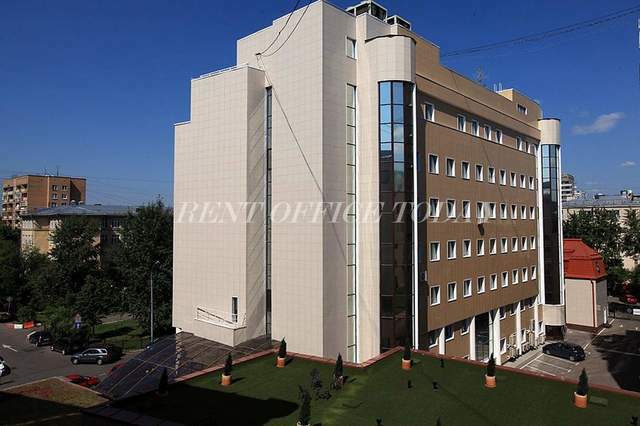 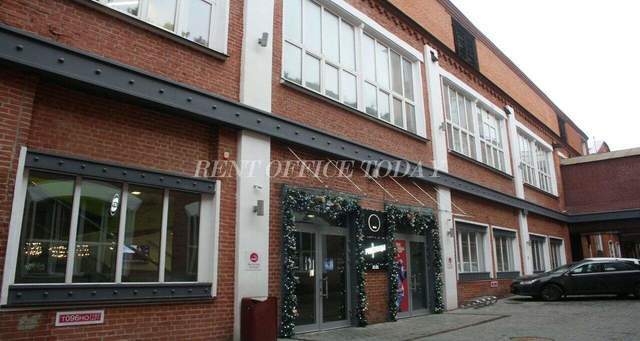 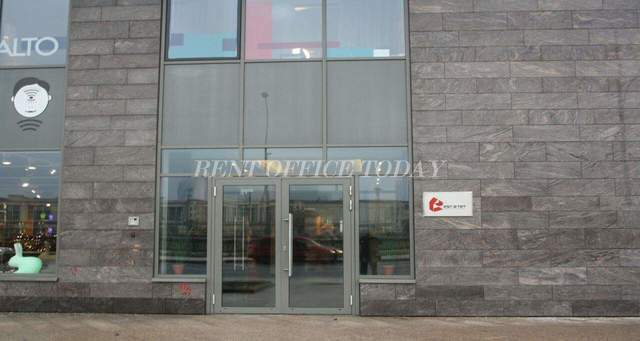 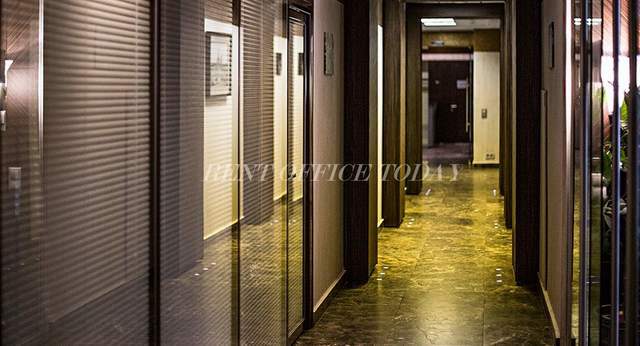 RENTOFFICETODAY presents detailed information of the office space for lease and rent in Khamovniki. 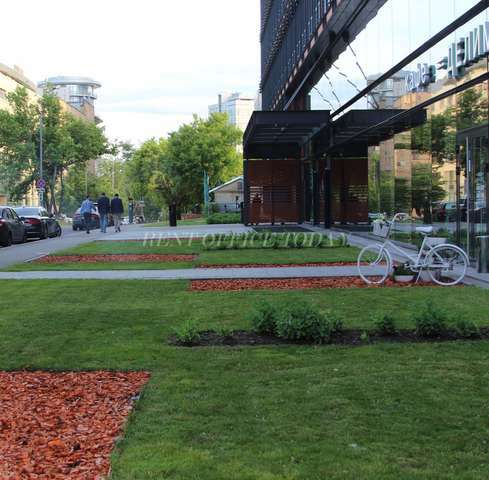 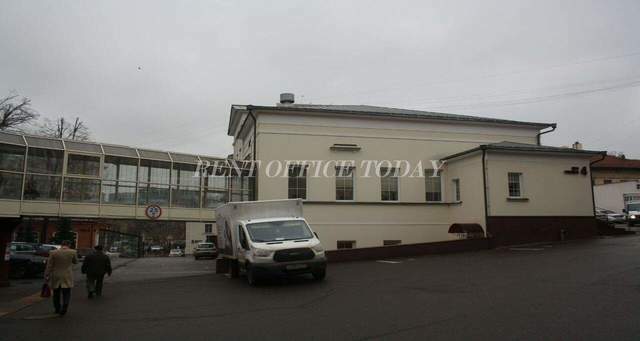 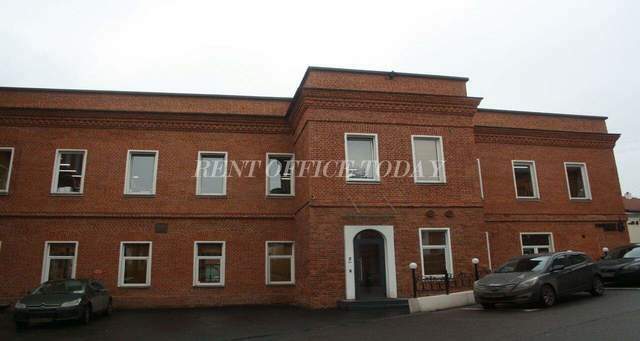 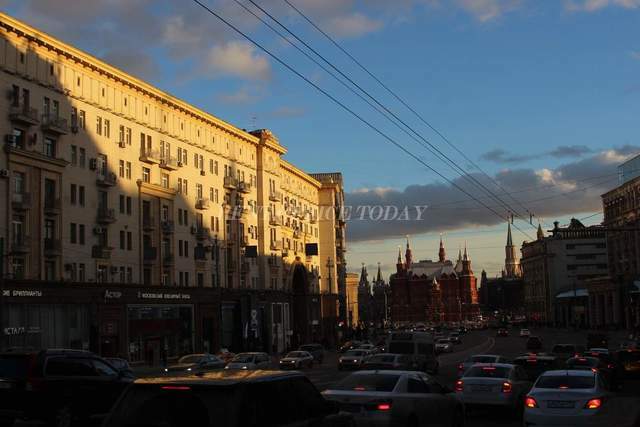 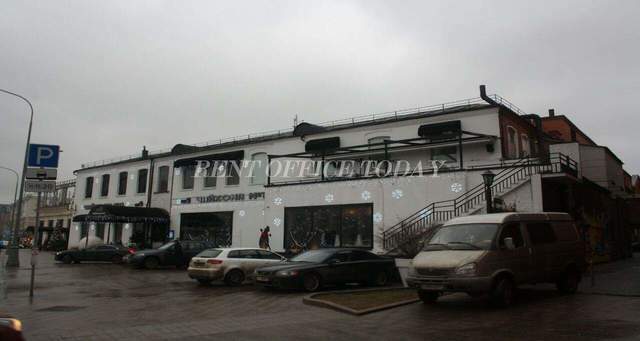 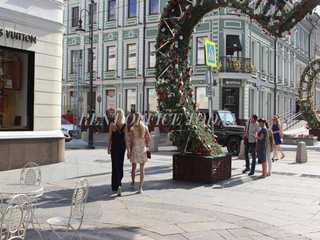 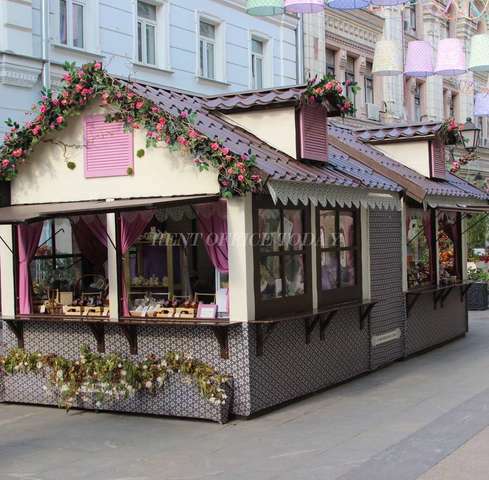 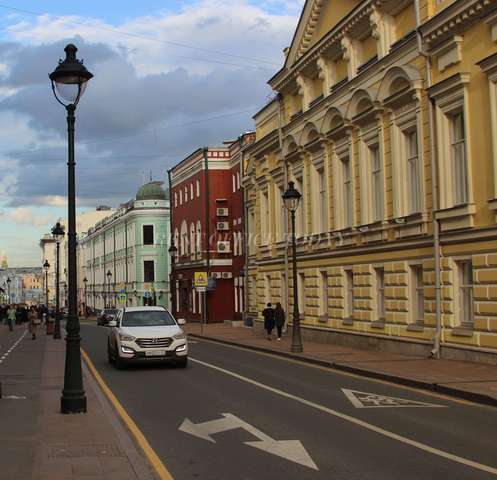 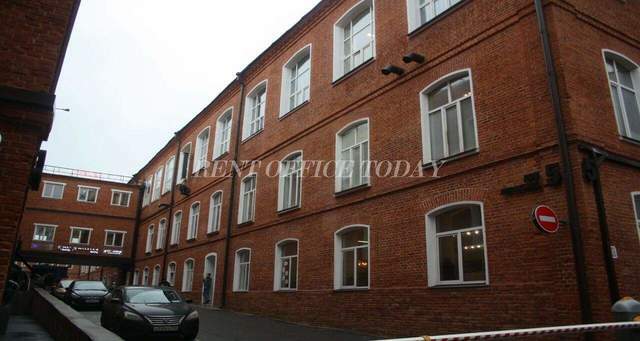 You are offered rent an office space nearby historical streets, such as Ostozhenka, Prechistinka, Volkhonka, Znamenka, Komsomolsky prospect as well as Leo Tolstoy Street, named after the great Russian writer, who lived here in the 18th century. 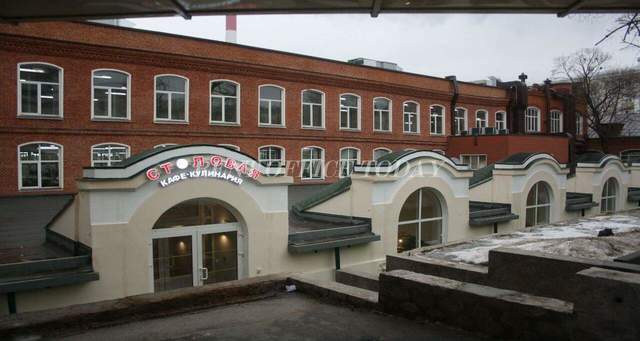 In Khamovniki, there is the former largest silk factory in the Russian Empire, built in 1875. 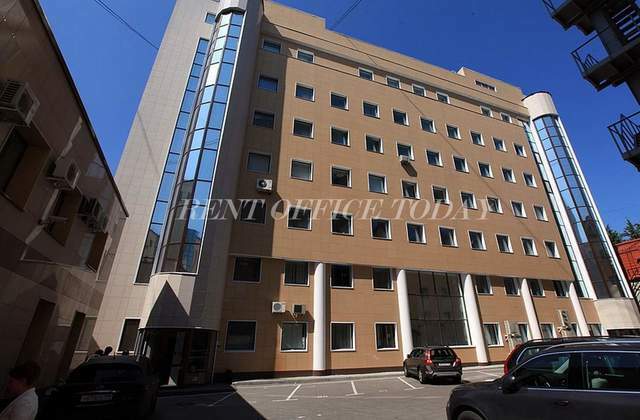 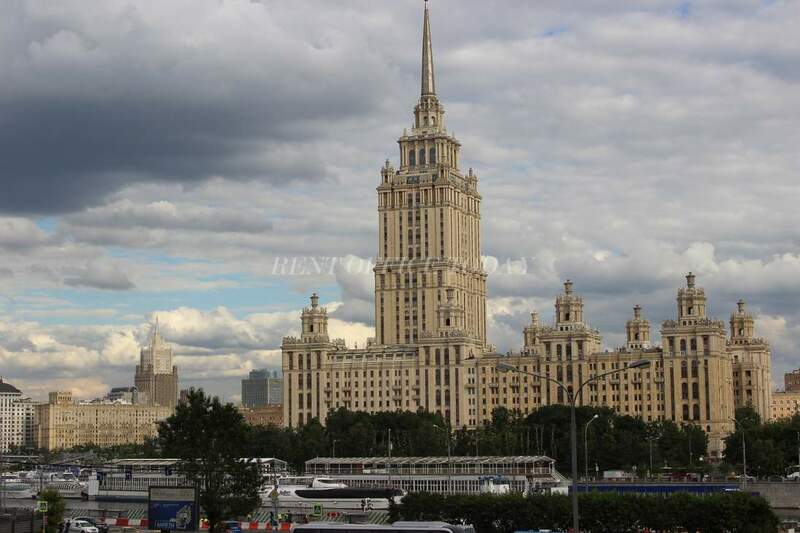 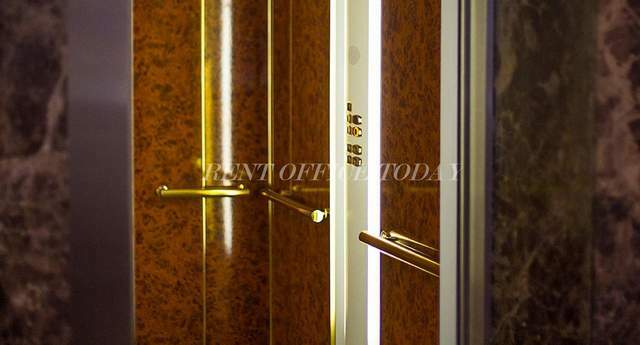 There are offices suitable for the required sizes and classes, which gives You the opportunity to rent an office in Moscow without a fee promptly.